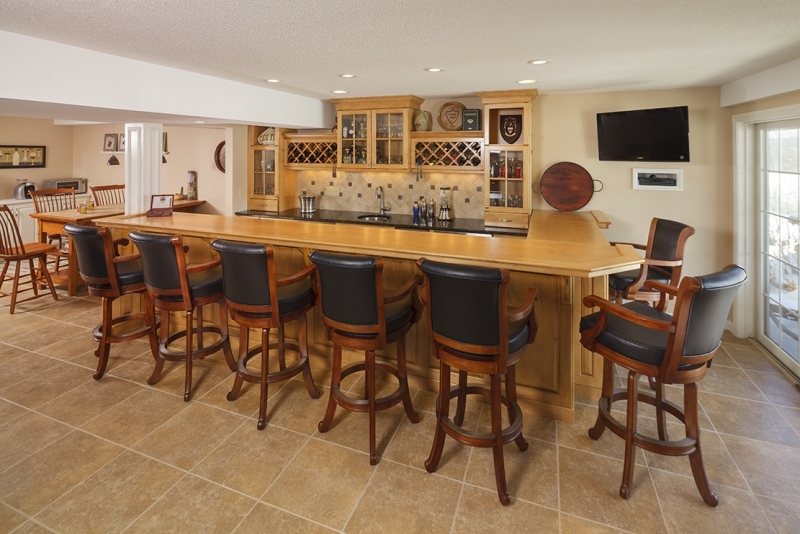 One of the main advantages of planning to remodel your basement is that you have a wide array of ideas to consider. If you are not fully committed to a particular concept, this might not be a bad thing as it allows you to fully explore your options. First you need to find storage for all the things you already have in the basement. Then you need to address issues like dampness and pipe leaks. Once these things are out of the way, these great ideas can serve as inspiration. Build nooks. This is a creative way to designate spaces in the basement. Kids will enjoy have their own unique play or work areas. Paint them in different colors to set them apart. Home office. Make working from home more comfortable and productive by using the space to make an office. Make sure that your plans account for additional electrical work and additional lines for computers and phones if necessary. Home gym. Save on gym fees and limit time away from home with your own gym in the basement. This requires a simple layout, and the finish does not have to be of the highest quality unless you find this preferable. Party room. Choose a laid back or festive theme and decorate accordingly. Consider L shaped seating along a wall to keep the floor clear for dancing or mingling. Plans for a party room conversion may include a bar. Game room. This space can accommodate a variety of game options such as arcade games, video games, pool tables or table tennis. Lounge. For a space where you can sit and relax with friends, choose calming colors and make sure there is adequate seating. Double duty furniture will help to keep the space clutter free. Use a media cabinet to store DVDs and your music collection. TV room or mini theater. Set up your own theater at home with a big screen TV and extra seating. Add a quality sound system to enhance the experience. Bowling alley. You can call in professional bowling alley installers, or just create a simple bowling lane yourself for fun. 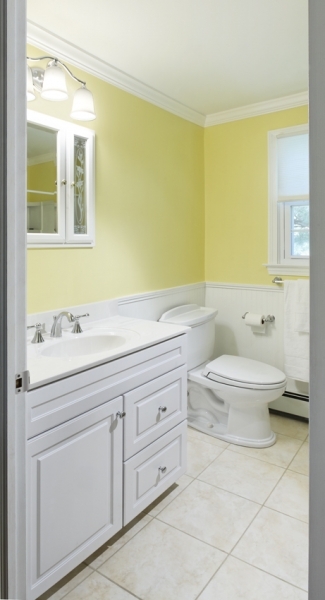 Keep in mind that there are specific electrical requirements if you want the total package. Family room. Create the ideal setting for some family time. Use a cabinet for storing board games and books. This room should have a media center as well so you can watch movies together. Play room. 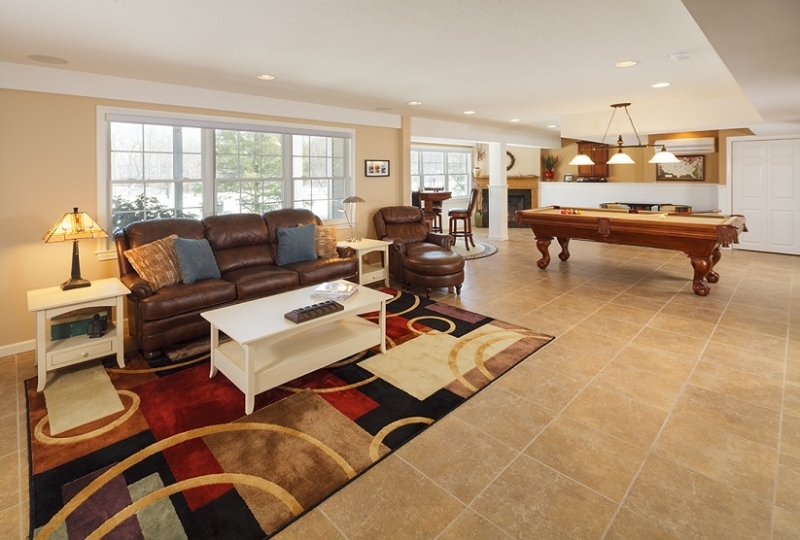 A designated play area for children will keep the rest of the home peaceful and tidy. Large storage bins for toys and work tables are important additions. 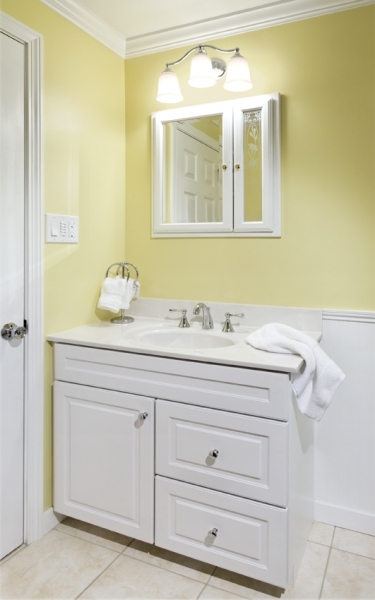 Choose bright, cheerful colors for the space. 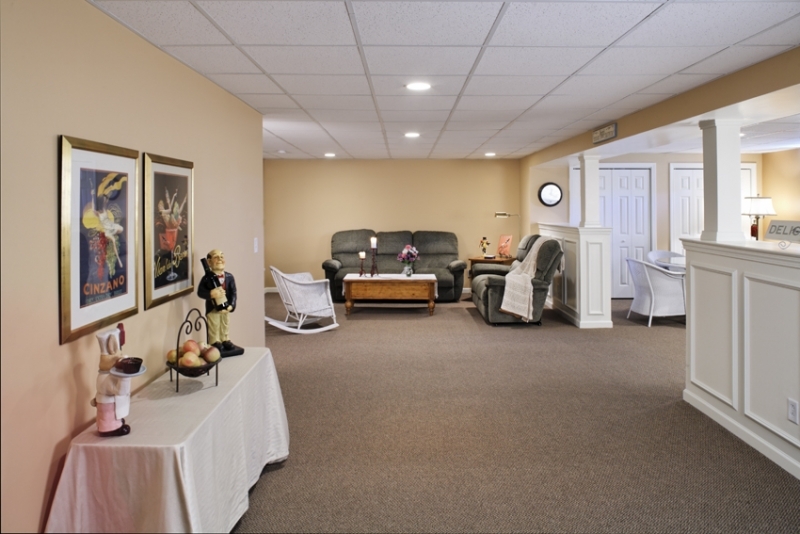 There are many more ideas you can consider to give new life to a basement. Focus not just on functionality, but also on style and decor.